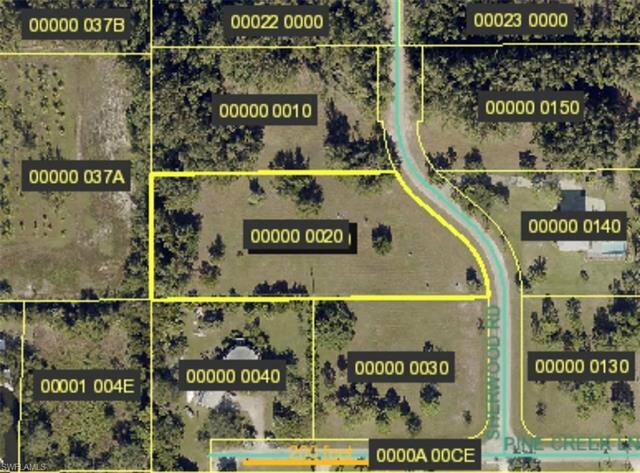 1.5+ acres in Pine Island Creek Estates ready for you to build your dream home. Pine Island Creek Estates is tucked away in Bokeelia. Enjoy building your brand new home on this private beautiful piece of paradise. Listing courtesy of The Simonelli Real Estate Grp.